Sometimes staying on top of everything can get overwhelming. That's why we partnered with S'well for this post that helps you keep your life fresh. You spend lots of time at your desk, which often gets overrun with a pileup of your everyday work life. Instead of letting that take over your sleek work space, give yourself the gift of a style upgrade with chic updates that will leave you looking forward to busting through anything. 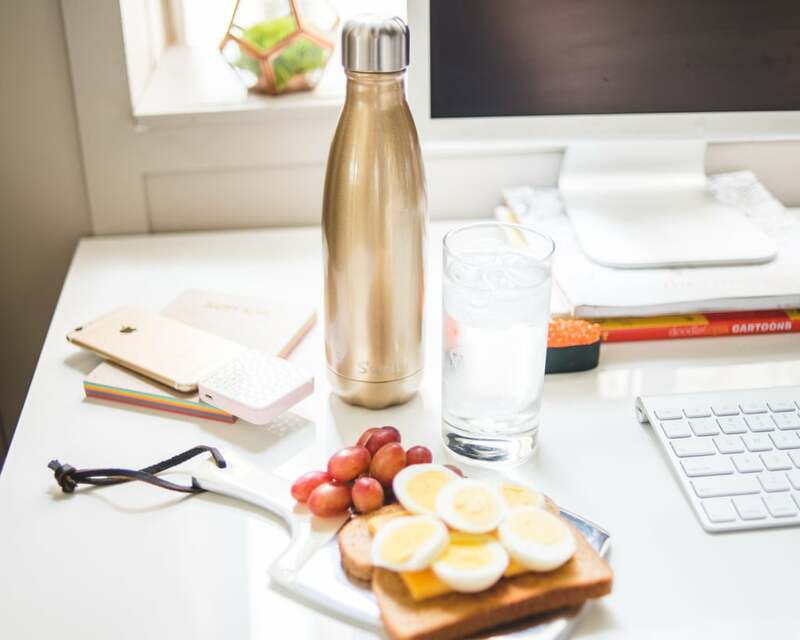 Treat yourself to a clean desk that welcomes you to create, stay organized, and succeed daily. You deserve it. Fresh flowers put a smile on anyone's face. Instead of waiting for someone to send them on a special occasion, have beautiful bouquets delivered weekly or monthly to your desk. And if you're a coffee-lover, you can also subscribe to a monthly coffee club that delivers the most delicious beans for waking up the right way. 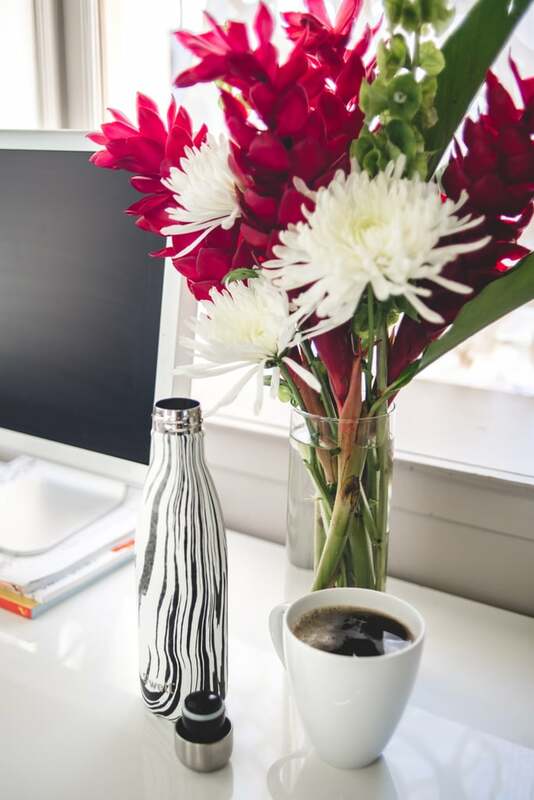 Keep your coffee hot all morning long with a Noir Zebra S'well bottle. Instead of running to meetings with a basic notepad, give yourself an upgrade with a leather day planner that looks so chic. 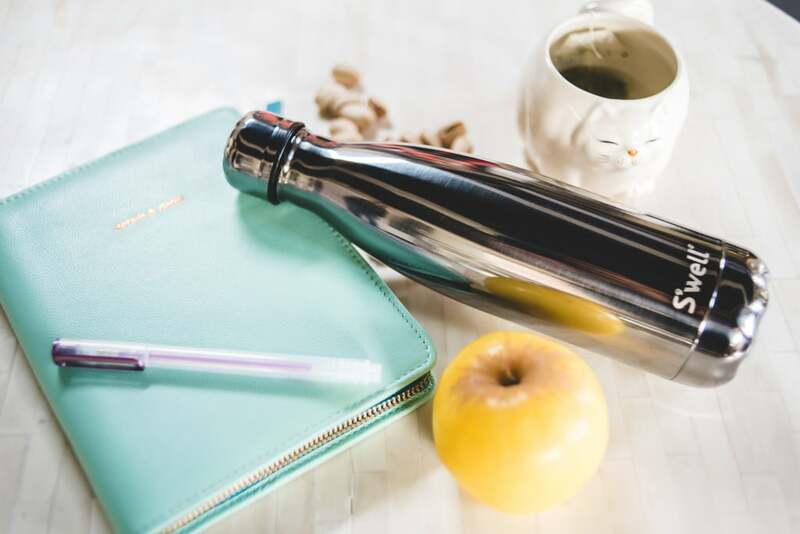 Make taking notes fun with sparkling pens, and grab your titanium water bottle that keeps water piping hot for making tea in an adorable kitty cat cup that's so much more fun than a basic white mug. 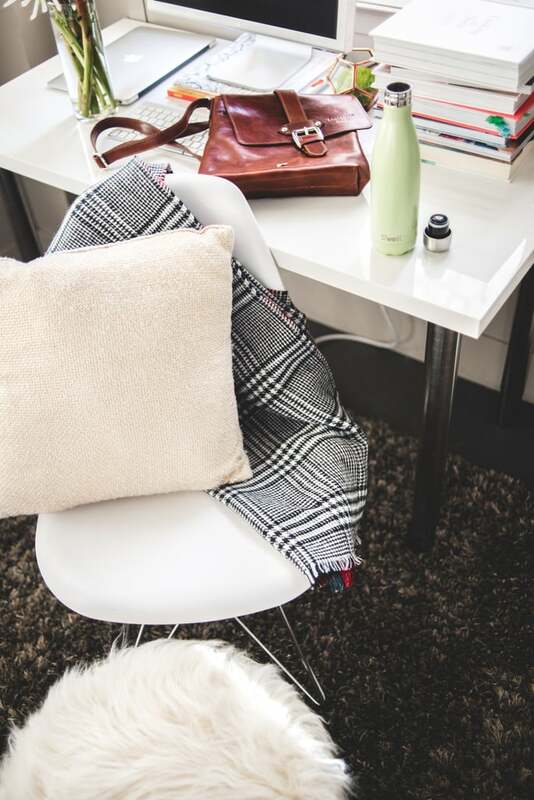 Turn your desk into the most comfortable spot in the house and pick up a faux fur footstool for putting your feet up or holding your bag. A cozy blanket wrap is always there ready to keep your shoulders warm or add more cushion to your chair. Toss on a throw pillow and your area is cool and comfortable with a fresh drink thanks to a seafoam water bottle. One of the prettiest ways to bling up your work area is to go with metallics. You can always put your lunch on a white plate, but a silver cheese board is much more elegant. A gold-dotted phone charger makes sure you get all your calls, and you can keep your sparkling water seriously bubbly with a shimmering gold S'well bottle. A basic tote does its job but a new messenger bag holds all your gear and looks so sleek adorned with a scarf and shades. 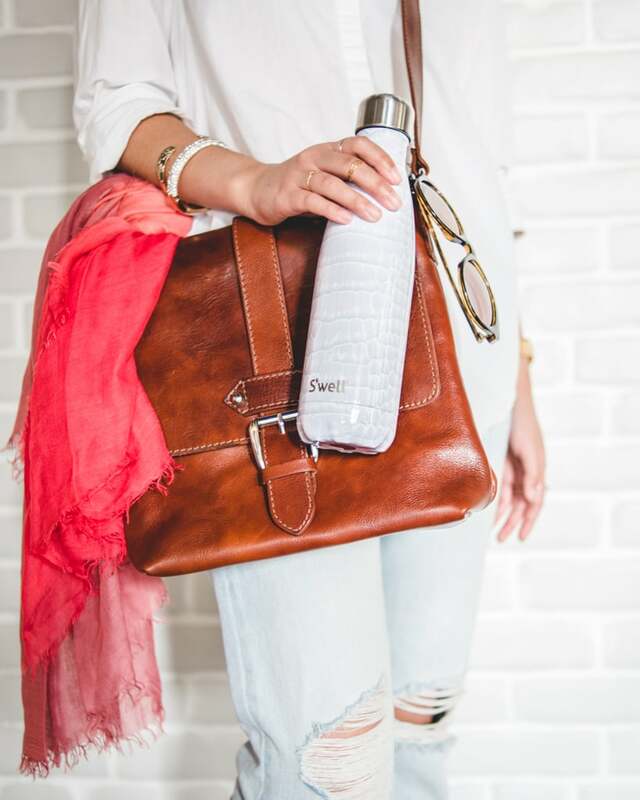 Instead of just grabbing any water bottle to get you through your day, upgrade to a faux crocodile S'well bottle.